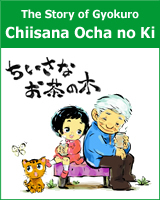 Most people rarely have a chance to see Maccha (Tencha) in its original state since it is always ground when sold. Maccha is powdered tea and unlike the Gyokuro and Sencha teas the drinker actually consumes 100 % of the beneficial nutrients by drinking the ground tea leaves. 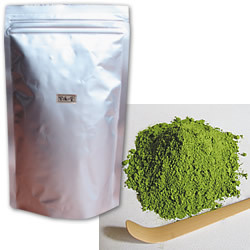 Maccha is rich in amino acids, vitamins, minerals and catechin antioxidants. 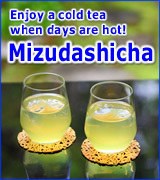 It is a highly desirable health drink and many people drink this kind of green tea daily. Kotobuki is the best maccha we offer at MaikoTea. The tea is rich, has an intense colour and a sweet and aromatic finish. It comes in a 40 g (almost 2 oz) hermetically and doubly sealed tin. throughout Japan. 'Kotobuki' means blessing and refers to the grace this Maccha brings. 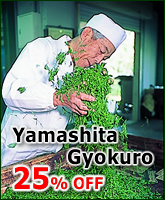 An excellent quality Maccha used extensively in tea houses throughout Japan. This is a classic Koicha Maccha with a sweet and sophisticated flavor. 'Chiyo Mukashi' means '1000 generations' and is a thoughtful reminder of the many valuable achievements of those who have come before us. The tea is rich, aromatic and has an intense colour with a lightly sweet finish. 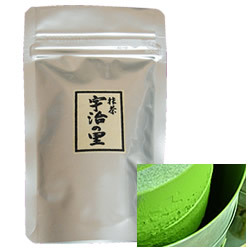 A very good quality maccha commonly used in Japanese Tea Ceremony (Cha-No-Yu). The name 'Matsu no midori' refers to the green colour of the pine tree. This is a classic thin style Maccha (Usucha) which is slightly thinner than Koicha, the thicker type of Maccha. It is high in anti-oxidants and very popular with our customers. The tea is aromatic and has an intense colour with a sweet finish. 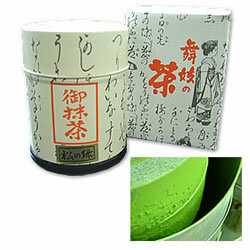 Kyo Mukashi is a very good quality, slightly thinner Maccha (Usucha) commonly used in Japanese Tea Ceremony practice. 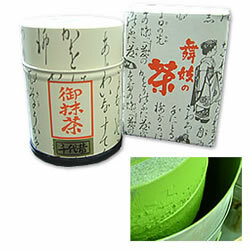 This Maccha is the most popular one of our selection and a long time bestseller with our customers. 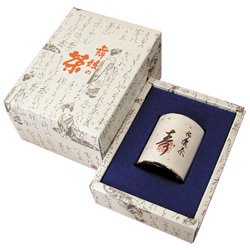 It is the perfect choice for Cha-no-yu practice, aromatic with a sweet and refreshing finish. A smooth, deliciously mild Usucha which is an excellent choice for tea ceremony practice. 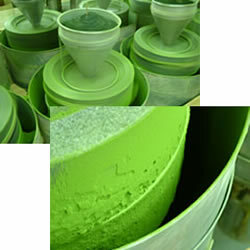 The name 'Uji midori' refers to the beautiful green colour of the Uji area during harvest time. 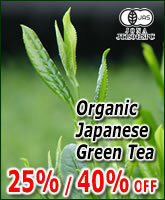 The tea has a rich green colour and an aromatic finish. The name of this maccha refers to Uji, a town located near Kyoto, western Honshu, Japan. 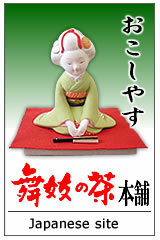 The region is the historical centre for Japanese Tea Ceremony. Uji no Sato is the most affordable of our MaikoTea Maccha but is nevertheless a good choice for tea ceremony practice. 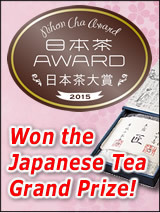 The tea has a pleasant aromatic flavour and a refreshing finish. 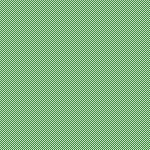 This is a maccha of good quality which is primarily used for baking, cooking and flavoring all kinds of foods and beverages. 1.Try adding some maccha powder to your cocktails. 2.Mix maccha into your ice cream or sprinkle a spoonful on top of it. 3.You may also want to try maccha with other dairy items like yoghurt or milk shake. 4.Stir some maccha into your breakfast porridge or cereals. 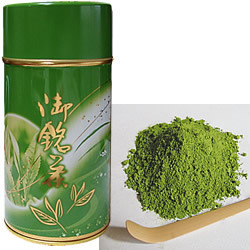 5.Just try maccha powder with any food or beverage. You soon will not want to miss this healthy and tasty flavor of our Kakoyo maccha.